TOANO, Va. - Shares of specialty hardwood flooring retailer Lumber Liquidators fell sharply Monday on news of CFO Martin Agard’s resignation. 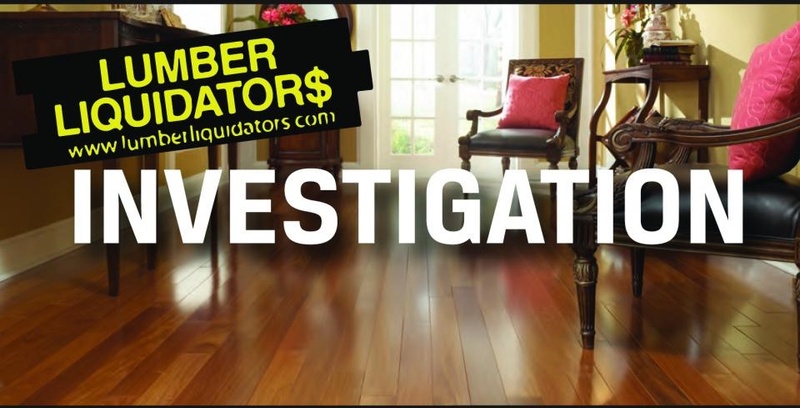 Since 2015 Lumber Liquidators has faced a number of legal issues and Agard, brought on as CFO in 2016, was key to shepherding the company through the process. Timothy Mulvaney, the company's chief accounting officer, was named as the interim CFO. Revenue concerns were also a factor for investors. 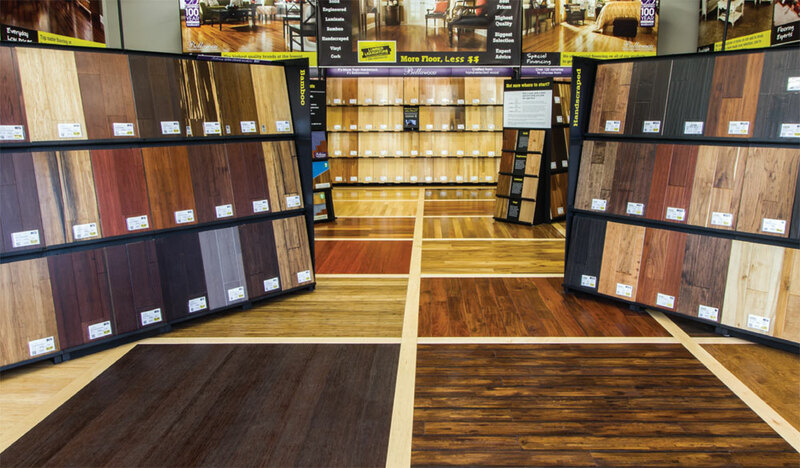 Although Lumber Liquidators reported an increase in fourth quarter revenue – $268.92 million over $259.86 million recorded in 2017 – that number still fell short of the market expectation of $272.54 million. Another matter impacting the strength of the company’s financial situation was the $61 million in accruals for legal settlements paid to the United States Attorney's Office for the Eastern District of Virginia (U.S. Attorney) and the Department of Justice (DOJ) and Securities and Exchange Commission (SEC) and the settlement of the Gold litigation related to the Lumber Liquidator’s Morning Star Strand bamboo flooring (Strand Bamboo Product). "2018 was a year of transformation for Lumber Liquidators, during which we executed on our growth initiatives, put significant legacy legal issues behind us, and laid the groundwork to position us for long-term success,” Chief Executive Dennis Knowles said in a statement. “These legal settlements represent a major milestone in our transformation, which we believe will strengthen our ability to better execute on our operational initiatives." However, concerns still remain for the company with an expectation of 2019 first quarter same-store sales growth to be in the low-single digits and adjusted gross margin to be in a range of 34.5% to 35.0% due to tariff impact; and an adjusted operating loss of $3 to $5 million.